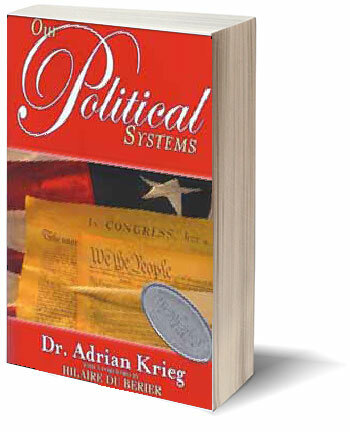 Our Political systems is a detailed analysis of the failure of all two party controlled states. It outlines in detail why two party systems develop into a "System" controlled state in which individual liberty and freedoms are usurped by an arrangement that is in opposition to republican governance. It demonstrates how a constitutional republic is ruined and replaced by a democracy, which then turns into an empire. Two models are used for this England in the 19th century and America in the 21st. The book is based on one written by Cecil Chesterton the younger brother of G. K. Chesterton that was published in 1911. Numerous solutions to the System are proposed.